Out Now ! 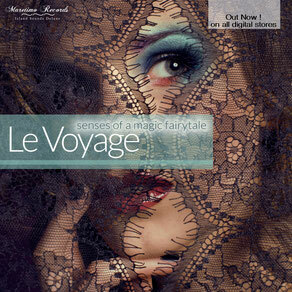 "Le Voyage - Senses Of A Magic Fairytale"
A magical ethnic trip into sounds of chill, ambient and world music. 18 trax who deeply invite you to dream and relax.